SNS Nordic Forest Research and NKJ Nordic Agri Research will arrange a workshop about digitalization in the forest and agricultural sectors. June 27th the Nordic ministers make the decisions – April 17th we prepare the roadmap. We will shape the Nordic future! Experts talk about a structural shift paramount to the industrial revolution. 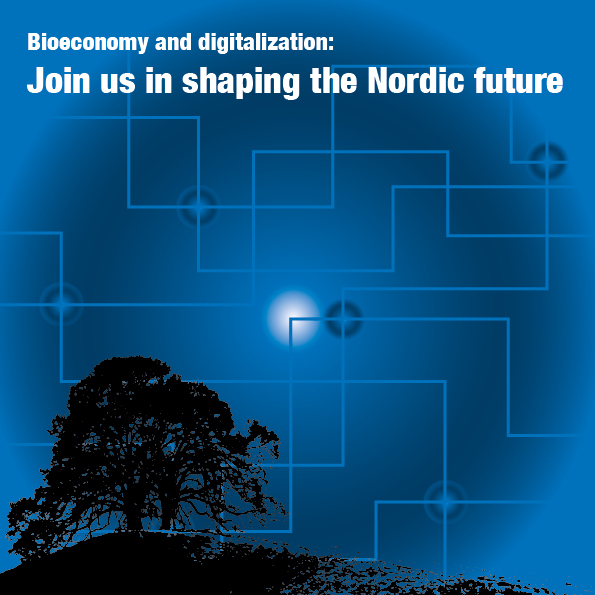 But what implications does digitalization have for the Nordic bioeconomy? Join our workshop and take this opportunity to influence the political agenda! At the workshop April 17th we will discuss opportunities, challenges and ways to keep the Nordic bioeconomy at the forefront of the development. Areas of common strategic interest will be defined, with the purpose of strengthening the competitive advantage of the Nordic agriculture and forestry. The day offers short inspiration talks, discussions with experts and a creative workshop were we together shape the agenda going forward and prepare input to the ministers’ meeting in June. 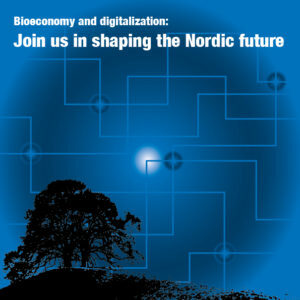 Join us in shaping the future of the Nordic bioeconomy! 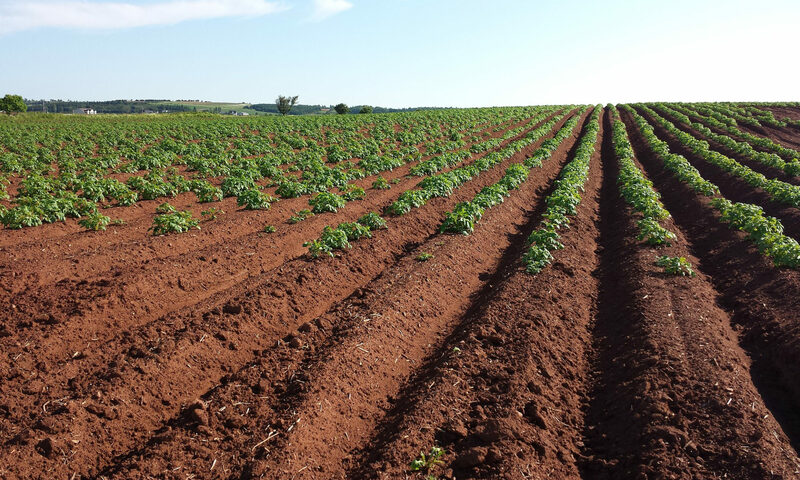 The primary objective of the Nordic Joint Committee for Agricultural and Food Research (NKJ) is to contribute to promote and coordinate a knowledge-based agriculture and food sector in the Nordic countries. 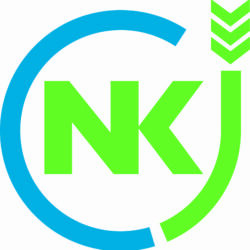 To meet this end, NKJ encourages and provides support to joint Nordic cooperation within agriculture and food research, including forestry and fishery.